The new Chevrolet Sonic, available at our Albuquerque, NM store, makes its presence known by its good looks and efficiency. This incredible vehicle is absolutely spacious and comfortable as compared to other cars in its class. 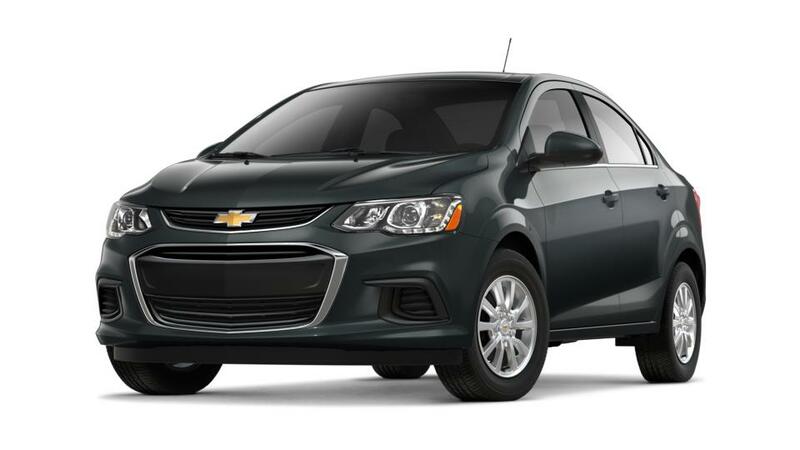 Our dealership is proud to feature the new Chevrolet Sonic in Albuquerque, NM. Its safety technologies include, rear vision camera, 10 airbags and steel safety cage. Check out our inventory of this model and others. Our staff will be more than glad to walk you through our vast new Chevrolet Sonic inventory in Albuquerque, NM. You can also make the most of the financing options that we are offering at our showroom. Test-drive and explore the amazing features of the new Chevrolet Sonic, at our Albuquerque, NM dealership.